A great journey… A new love… A dark secret revealed. 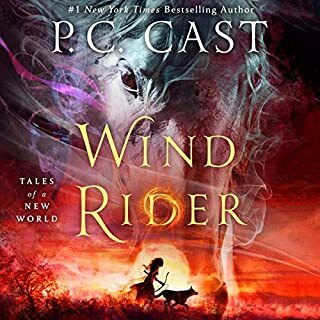 Evreux, France, 1788: Before she is Zoey’s favorite professor and the House of Night’s powerful horse mistress… Lenobia is just a normal 16-year-old girl – with enough problems to last a lifetime. As the illegitimate daughter of a powerful baron, she has never quite belonged, and instead has to watch her spoiled half-sister, Cecile, get anything she wants. As if that’s not enough, her remarkable beauty draws unwanted attention wherever she goes. For once, she would like to just fit in. But when fate intervenes, Lenobia suddenly finds herself surrounded by other girls, on a ship bound for New Orleans, where they will be married off to the city’s richest Frenchmen. And they’re not alone…. An evil bishop who is skilled in Dark magic makes the same journey. His appetite for lovely young women makes him dangerous – most of all to Lenobia, who caught his eye back in France. 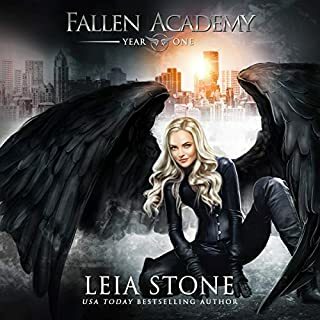 So she remains hidden, making secret visits to the ship’s stables, where a handsome young man and his beautiful Percheron horses soon capture her attention. Will they make it to land before the bishop discovers her true identity and a powerful evil breaks loose? And will Lenobia follow her heart, even if it puts lives at risk? Find out more about one of your favorite professors in the next heart-thumping House of Night novella. Actually probably not. My friends dont have the taste in dooks as I do. What other book might you compare Lenobia's Vow to and why? This book gave me all the answers that I wanted. Finally a background for an important character! 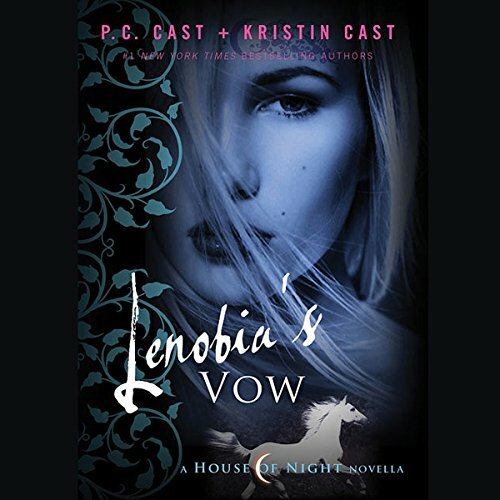 Would you listen to Lenobia's Vow again? Why? Absolutely! Lenobia is one of my favorite characters in the HoN series. What was one of the most memorable moments of Lenobia's Vow? To know where she came from and who she was before she was Marked and why she is the way she is. Caitlin Davies "gets" this series. Her performances are outstanding. 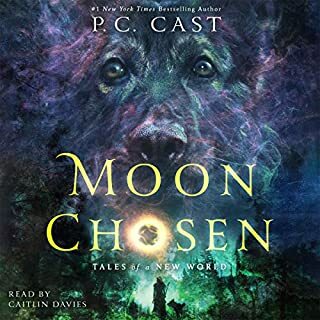 I love this series and I think Caitlin is the perfect narrator! Great job by all!!! What did you love best about Lenobia's Vow? What made the experience of listening to Lenobia's Vow the most enjoyable? The reader was excellent. I loved not having to stop when I worked or got in the car! 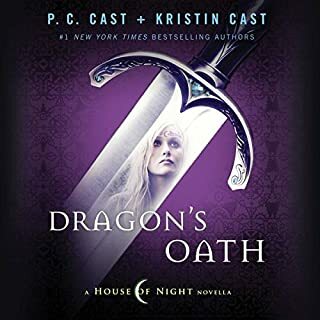 Dragon's Oath because that is another great backstory. Have you listened to any of Caitlin Davies’s other performances before? How does this one compare? Yes I have and I really enjoyed all of them. Yes the end was really heart wrenching. 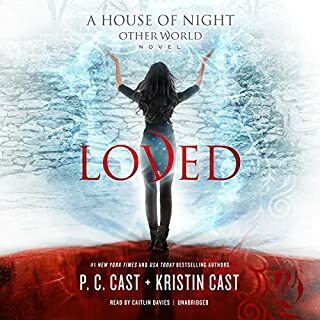 For anyone reading the regular House of Night books this is a must because it gives you insight into why Lenobia acts as she does in Destined. If you could sum up Lenobia's Vow in three words, what would they be? What does Caitlin Davies bring to the story that you wouldn’t experience if you just read the book? Caitlin Davies makes the characters come alive. Starting over is never easy. I like the background of Zoeys teachers. Can't wait to start the next one. Excited. The end is pretty abrupt and sad. The narrator's voice for male characters is kind of weird and not romantic at all. The story was interesting enough. I truly love and appreciate the entire series. I fround it memizing and absolutely amazing. I liked this book and loved the fact that I learned more about Lenobia. However I do wish there was more to this strong woman's story. I felt like she had more of a story to give. 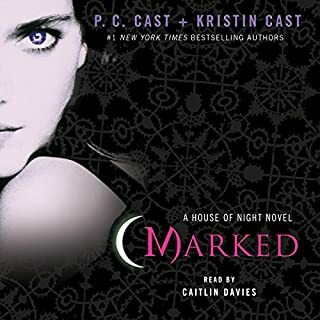 Well in the House of Night the only person I liked was Lenobia so I was interested in her story. What was most disappointing about P. C. Cast and Kristin Cast ’s story? The "antagonist" is just like any other "antagonist", he's just lustful. What three words best describe Caitlin Davies’s performance? Her usual as I always expected. She is one of the better voices for this and the other books. How ever she is still the same. Could you see Lenobia's Vow being made into a movie or a TV series? Who should the stars be? No, not it's own show but more like a special episode for filler.